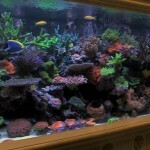 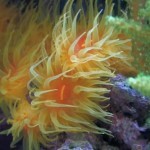 Vivid Aquariums in Canoga Park, CA boasts one of the nicest tanks you’ll ever see. 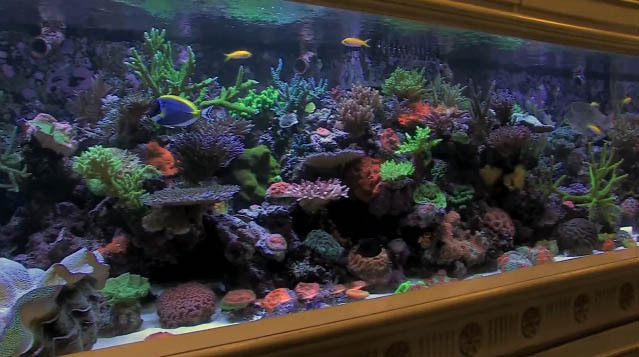 Videographer Greg Rothschild captured this 800 gallon beat in all of it’s glory. 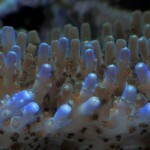 Greg has a fantastic eye and a magical touch with a camera. 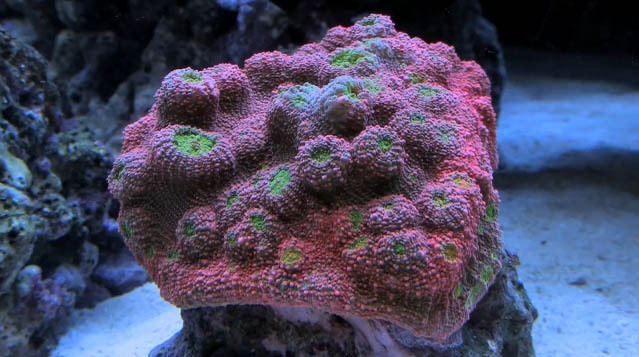 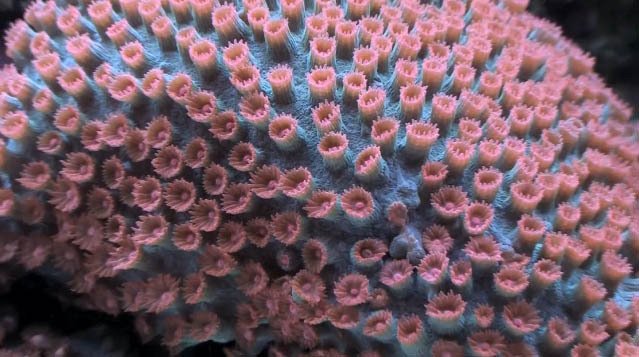 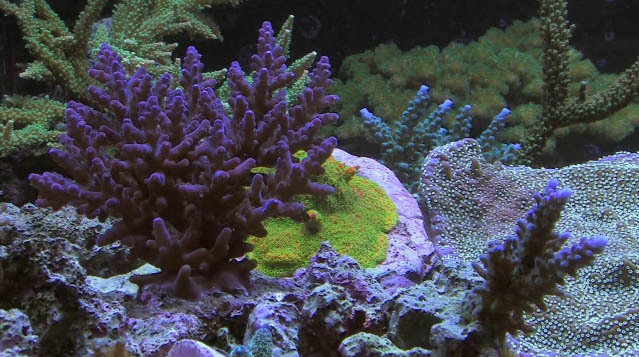 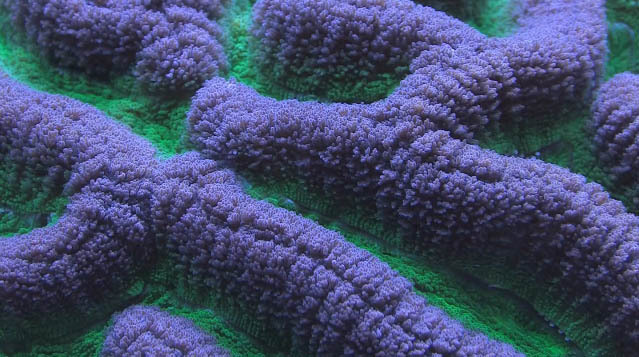 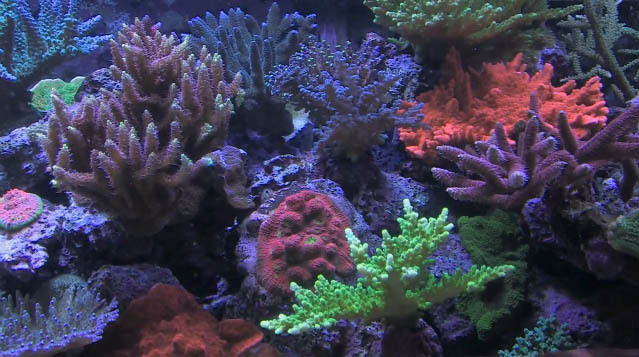 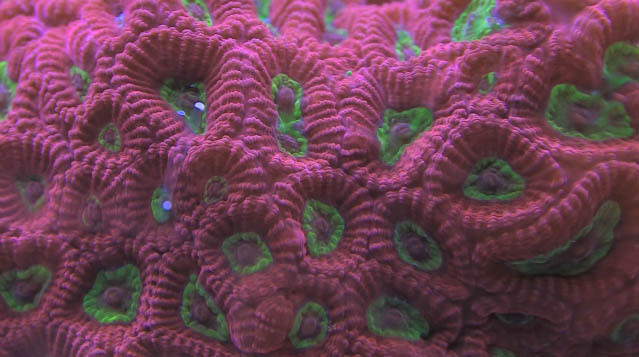 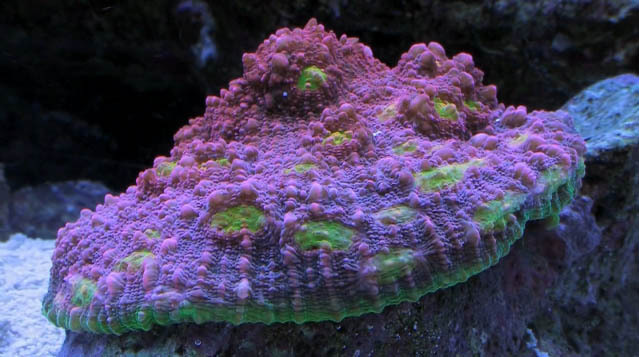 We can’t even begin to describe the ridiculous list of corals captured in this video. 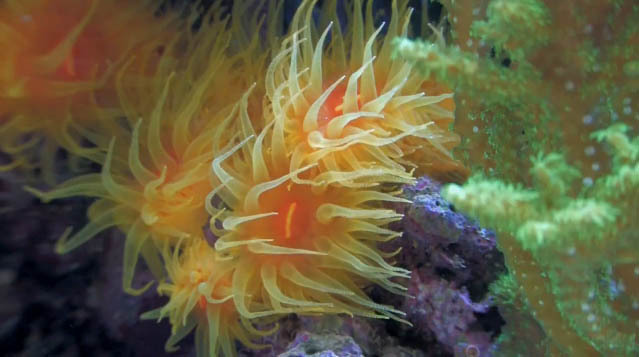 So sit back, and take 5 minutes to enjoy this absolutely phenomenal visual presentation. 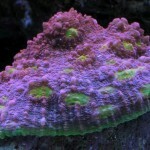 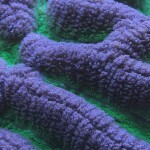 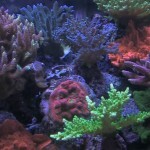 Check out the giant clam in the first portion of the video. 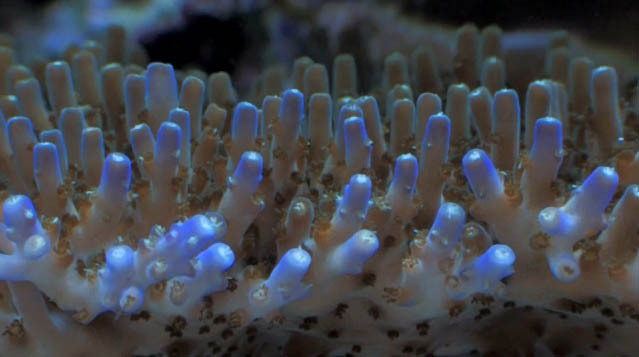 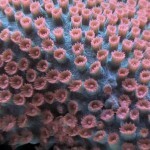 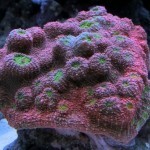 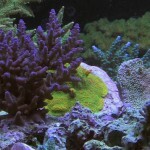 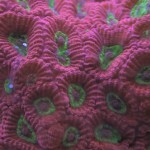 This reef video is set to the song “Papaloko” by Axial.